It’s been a while since I’ve found any lucky clovers. This morning I was telling Thomas that same thing and I looked down and found a 5 leaf clover. I only find them when he is with me. I guess he’s my lucky charm. 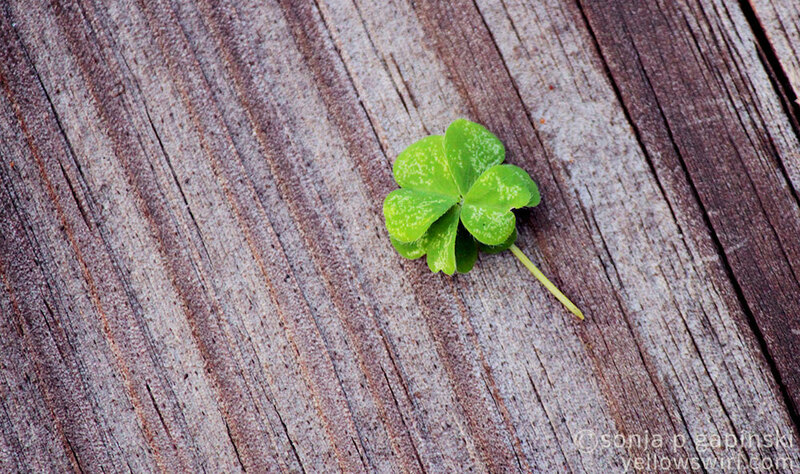 This entry was posted in growing and tagged 5 leaf cover, luck by sonja. Bookmark the permalink.